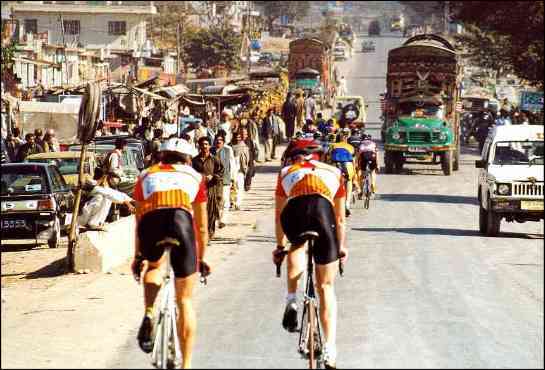 World Wide Cycling is an organization that promotes cycling as a sport all over the world. - Provide knowledge to federations and event organisers in cycling worldwide. - Organizing cycling events all over the world. - Providing travel arrangements for cyclists.